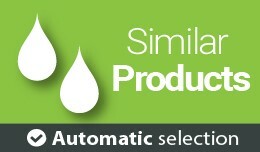 * Auto select similar products * Hand pick similar products * What does it do? 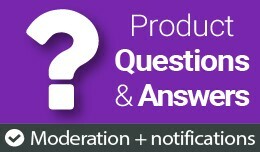 Similar Products modification enables you to (automatically) link products to each other and show their relation/connection separately from the related products f..
* Product questions * General store enquiries * Customer answers * Answer voting * What does it do? 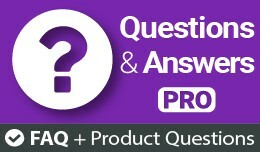 With this extension you can add a new module (or a tab) to product page where customers can view product related questions, ask new questions..
* Multi-upload downloads * Tag them * Make them freely downloadable * What does it do? 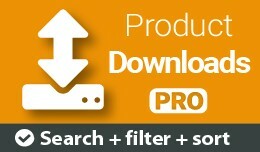 Make downloads free, so they can be downloaded without making a purchase. 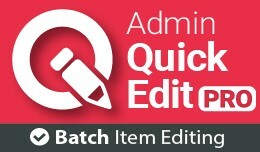 Ideal for adding items which need to be freely accessible such as product manual..
* Auto add multiple downloads * Make them freely downloadable * What does it do? With this modification you can make OpenCart downloads free, so they can be downloaded from the product page without making a purchase. 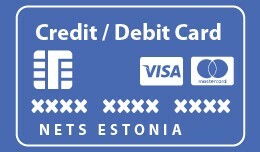 Ideal for adding items w..
Kaardimaksete moodul järgmistele kaartidele: Visa Electron, VISA, Maestro ja MasterCard Kaardimakseid töötleb Nets Estonia AS. OpenCart 3.0 ja 2.0 laienduste paigaldajaga ühilduv! 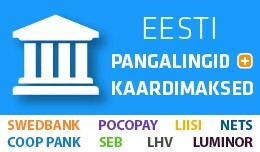 Adds card payments module which accepts all majo..
Täielik eesti keele tugi OpenCart versioonidele 3.x, 2.x ja 1.5.x Sisaldab nii veebipoe kliendivaate kui ka administreerimisliidese tõlget. Tõlge on valminud koostöös Eesti keeleteadlastega. Tõlkefailide arhiivis on olemas keelepake..
Sisaldab Liisi järelmaksu, kaardimaksete ning pangalinkide (Swedbank, SEB, Luminor / Nordea, Coop Pank, LHV ja Pocopay) maksemeetodeid Kasutab uut turvalisemat pangalingi protokolli! 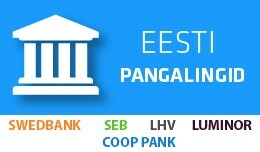 Kaardimakseid töötleb Nets Estonia AS, mis aktsepteer..
Estonian Banklinks Plus / Eesti pangalingid + ka..
Pangalingi maksemeetodid järgmistele pankadele: Swedbank, SEB, Luminor / Nordea, Coop Pank ja LHV Kasutab uut (turvalisemat) pangalingi protokolli! OpenCart 3.0 ja 2.0 laienduste paigaldajaga ühilduv! 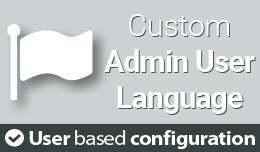 Adds banklink payment method..
What does it do? 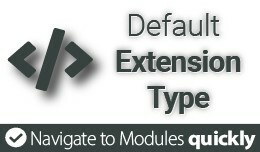 This simple OCMOD script makes the Extensions > Extensions page load the Modules by default (instead of Analytics). 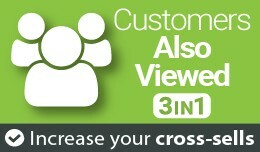 The default extension type can be changed from System > Settings > (default store) > Option (tab) > Default Ext..
Customers Who Viewed This Product Also Viewed + Products Bought Together + Your Recently Viewed Products Do you want to increase your cross-sells? 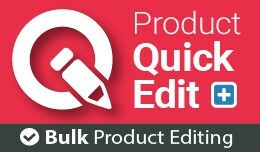 Then show your (potential) customers which products have been viewed or purchased together by ..
* Add unlimited extra tabs * Custom sort them * Add default values * Have you ever needed an extra tab on the product page? If yes, then this mod can help you. 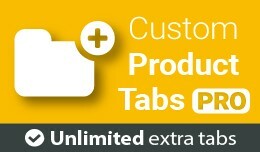 With this modification you can add UNLIMITED number of extra tabs to product page..
* Add custom image titles * Add custom image alt messages * What does it do? 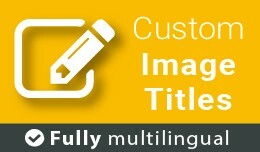 This modification allows to set custom titles and alt messages for all product images (the main product image and additional images) and category images. 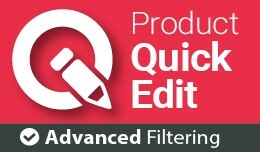 Custom ..
* Less clicking * More speed * Stateful * What does it do? 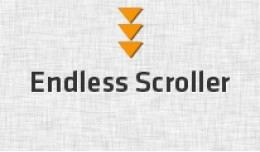 This extension replaces the pagination on store category, search, special offer and manufacturer/brand pages with endless (infinite) scrolling so that your customer will never have t..